I can present to a wide variety of groups and individuals. 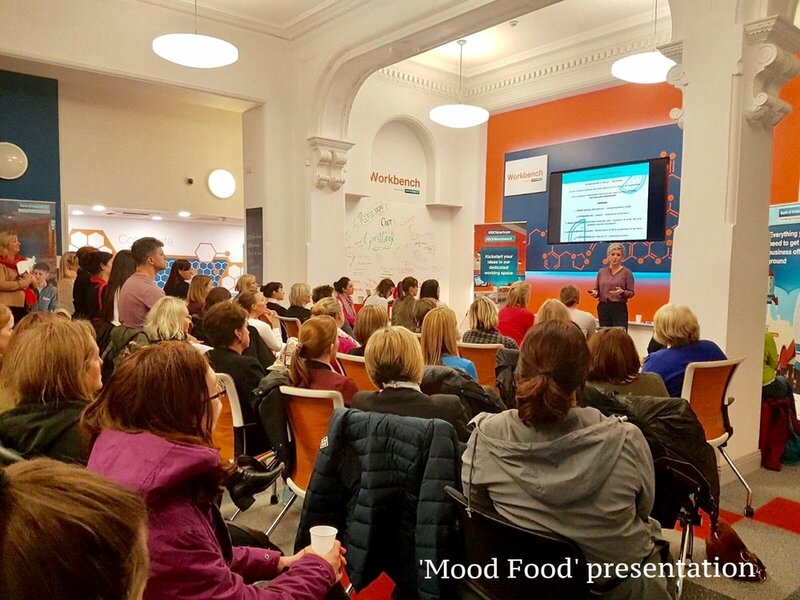 Whether you'd like to have a health related event organised for any occasion, or book an educational seminar on the subject of your choice, you're in the right place. You tell me what you want, and I deliver. Simple. I also have a repertoire of my own seminars which can be customised according to your needs.